Nice) Arguably, in the traditional society that's impossible. Don't listen to all the world says, listen to your heart. The choice to your happy ending, lies in your hands. 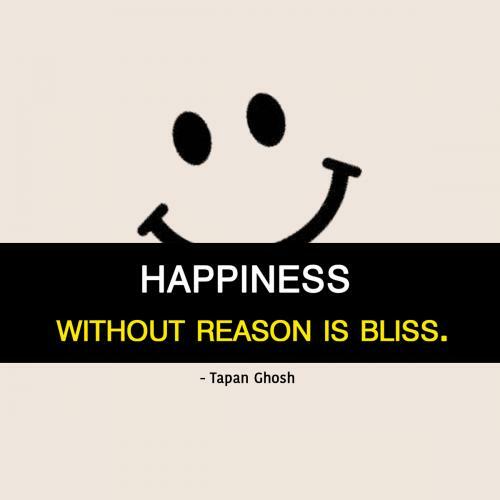 Happiness without reason is bliss. Life is one way trip. 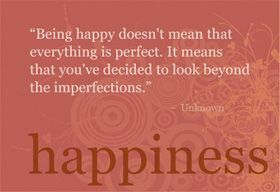 Make it happy. Living a happy life is all about the little things in life that contain joys that turn your life around.